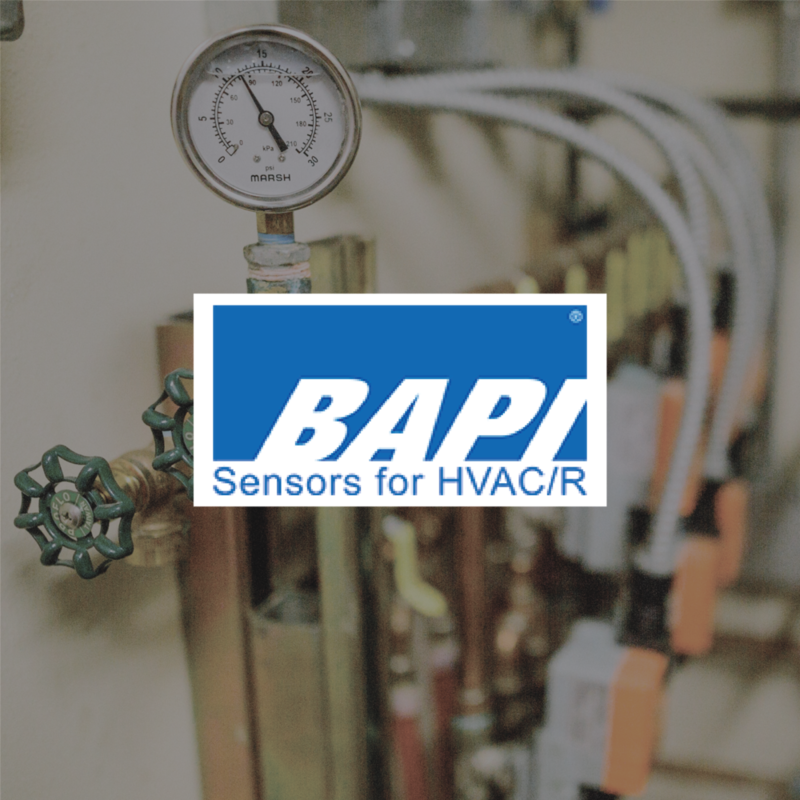 We specialize in the service and installation of both HVAC and direct digital controls systems. Our mission is to provide the highest quality finished product as well as unmatched service for the life of your building. We strive to meet every expectation of our customer while maintaining fair pricing for our services. We are committed to providing the highest quality building automation systems and are proud to have represented Automated Logic for the past 25 years. The WebCTRL systems we install are the most sophisticated and user friendly automation systems in the industry. Commercial systems- Our service department maintains and repairs the heating, cooling and air filtering equipment for your building. A comfortable work space for your employees increases productivity and collaboration through optimal temperature, air quality and more. Residential boilers– Our service technicians maintain and repair boiler systems all over Spokane and the surrounding area. From turn of the earliest 1900’s steam boilers to the newest high efficiency heating and domestic hot water systems we do it all.